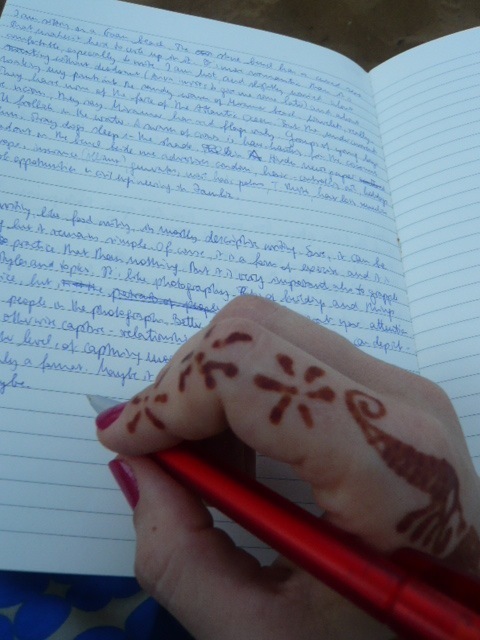 On food and writing. And food writing. 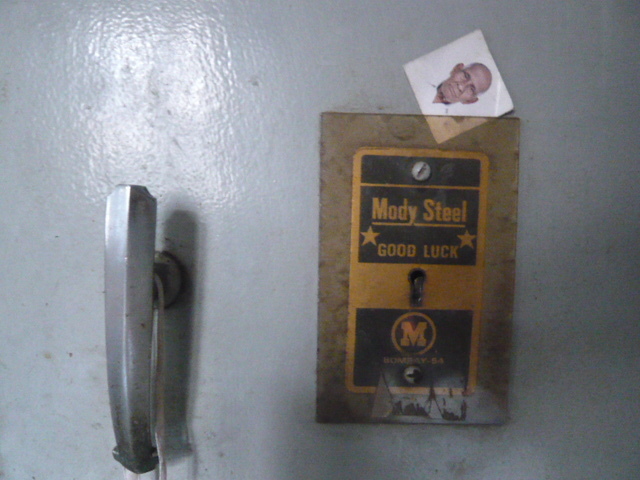 Mr. Mody Steel kept me company though I felt he was mocking me with his “good luck”. 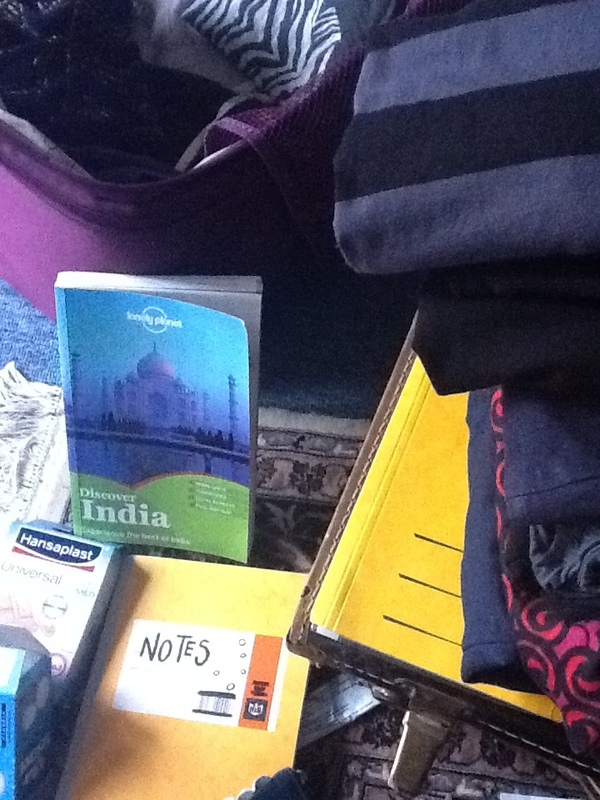 I had plans for my trip to India. I’d find myself a nice spot every morning to sit with my cup of coffee and muse about the things I’d experienced the day before. Garnish it with a few (well-shot and interesting) pictures. Post online. I packed my cables for the camera and everything. Alright – it’s really happening. 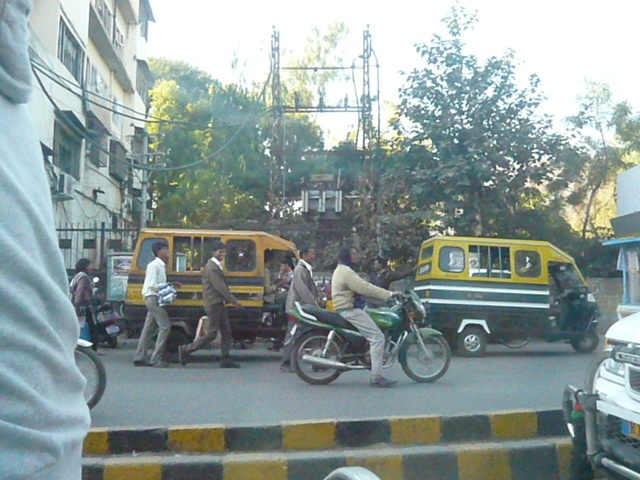 In three hours I’ll be on a train and on Sunday I will be in India! I reckon I’ll have some opportunities in the next while (sitting under palm trees or something) to muse about this and that but now I’ll have to finish packing. And decide which books to take. Does it make sense to bring one I’ve half read?